BIC Open House. Admissions Fee Waiver. Curious? If you -- or a colleague -- are searching for a "get your hands dirty" master's degree in communications, let us introduce you to a new kind of graduate program. 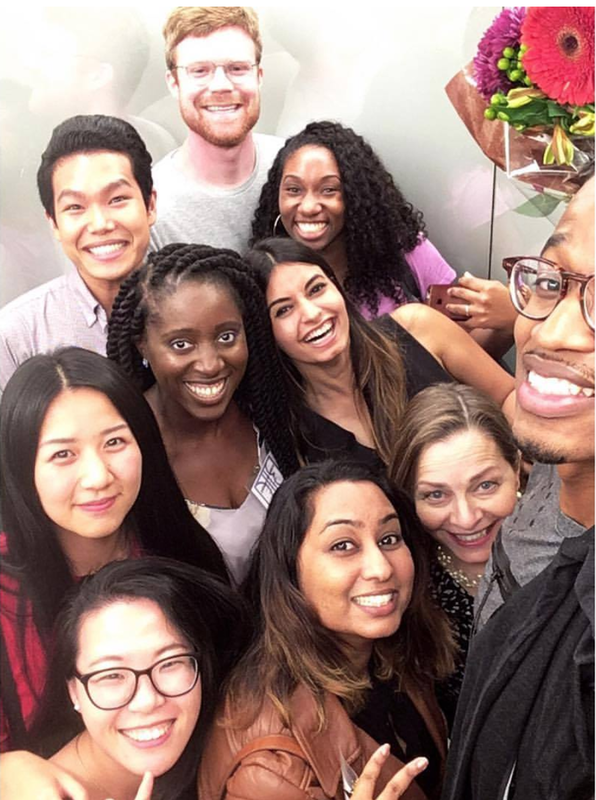 Our 36-credit, portfolio-driven Master's in Branding + Integrated Communications (BIC) let's you research, think, collaborate, create, and feed your curiosity in three interdisciplinary tracks -- Management & Planning, Creative, and Public Relations. Curious? 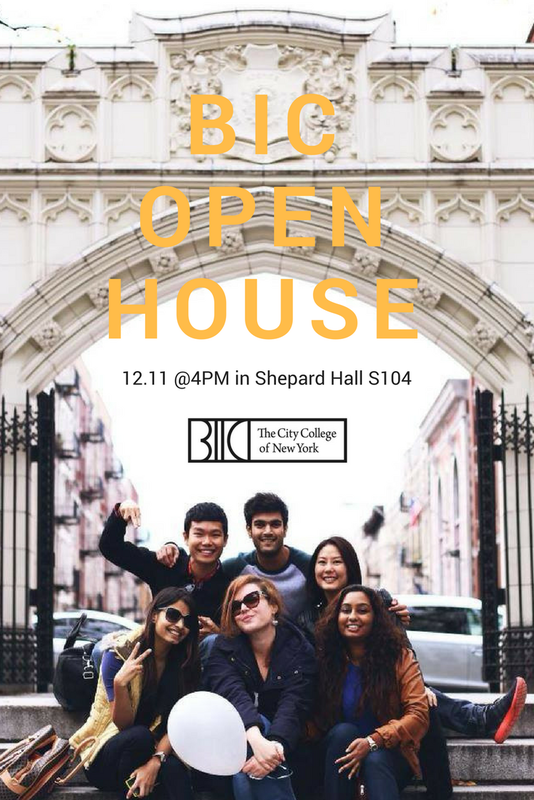 On Monday, December 11th, BIC opens its doors to inquisitive candidates interested in applying to the BIC Master's Program for Fall 2018. The afternoon begins at 4:00 in Shepard Hall when Director Nancy R. Tag serves cookies and coffee while giving potential grad students an overview of the BIC Program. Attendees will be rewarded with a FREE admissions application — CCNY will waive the fee to everyone who signs in. Afterwards, the Office of Graduate Admissions will provide a campus tour. Stick around. At 5:30PM, BIC holds its first @BIC Lecture of the season: #NotFakeNews >> The effects of a hyper-political environment on brands and the media. Is Fake News REAL? What's the origin of the term? How is it used as a strategic tool in our hyper-political environment? Michael Marinello, the SVP of Strategic Communications for Turner, and Frank Washkuch, News Editor at PRWeek, will discuss why media ethics and best practices are more important than ever. Immediately following, candidates are invited to sit in on the Final Presentations of B2000 Research and Awareness class taught by Y&R EVP Belle Frank. Hungry for more? Grab a bite in the neighborhood. Mention CCNY BIC for a special 10% Off Discount at FUMO, our favorite Italian restaurant, at 139th & Amsterdam for Dinner. Valid 12/11/17 only.